How much do you love yarn? No, this isn’t a rhetorical question. We really want to know! 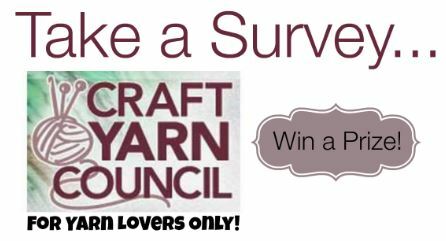 Our friends at the Craft Yarn Council have created a quick online survey to gauge just how much crafters love to knit and crochet. This is a great opportunity for you t make your voice heard and speak up about your favorite kind of craft. Your answers could shape the way crochet and knitters are seen in the future. Who knew that in just a few minutes, you could impact the future of knitting and crochet? But that’s not all! Once you complete the survey, you’ll be entered to win one of 25 gift cards worth $25! These gift cards can be used at some of your favorite craft store, so start daydreaming about your next yarn purchase! Don’t wait! Take the survey now and enter to win an awesome prize! BONUS! 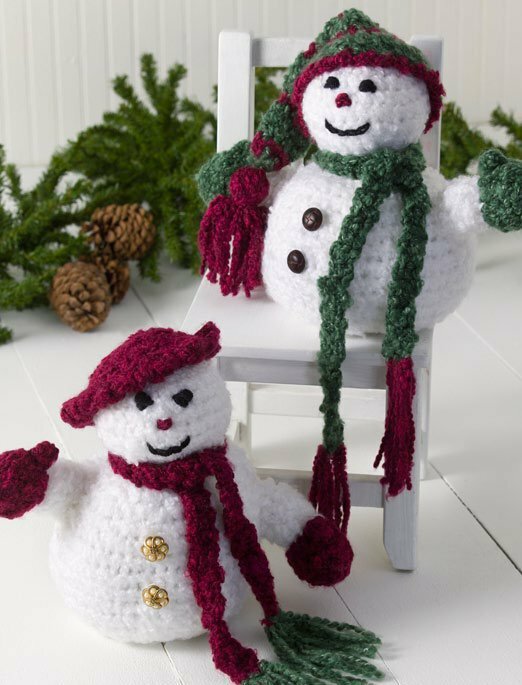 As a thank you for your participation in the Craft Yarn Council’s 2014 survey, we’ve gifted you some of our latest and greatest crochet and knitting patterns. 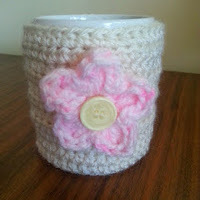 Pink Daisy Mug Cozy – A girly and fun free crochet pattern that’s perfect for winter. Cotton Candy Dreams Crocheted Cuff – All the fun and none of the calories! 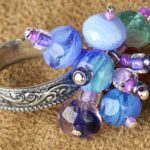 This cute cuff is colorful and eye-catching. 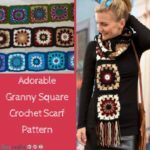 Cape Cod Afghan – No need to book a trip to the cape! This afghan is perfect for cool winter nights. Stained Glass Dishcloth – Love the look of stained glass? 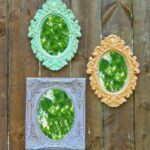 Incorporate the gorgeous look of antique windows into your own crochet patterns. Blooming Purple Beanie – Purple is so hot right now and this free crochet beanie pattern is so darn trendy. 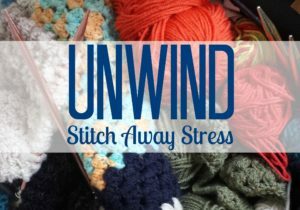 Chain Stitch Scarf – This homemade scarf pattern is quick, simple and downright perfect for winter. 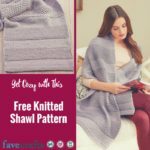 Knit Ripple Blanket – What’s better than a warm and toasty afghan on a cold winter night? Oh right – nothing. Soft and Smoky Potato Chip Scarf – No, this scarf is not made from potato chips (sorry to disappoint you), but the ruffle look and elegant colors are sure to make up for it. Chic Diagonal Stripe Scarf – The name says it all – this showstopping scarf is classy and cool. Artsy Potato Chip Scarf – Look good no matter where you go with this free scarf knitting pattern. Which do you prefer: Knitting or Crochet? Why? SNAP! 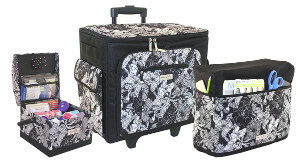 Conference Swag Bag Giveaway! …but we are way too excited to show you some of our SNAP! Conference swag and give you the chance to take it home! Aside from meeting a lot of wonderful bloggers and chatting with a few of our favorite companies, one the best parts of SNAP! 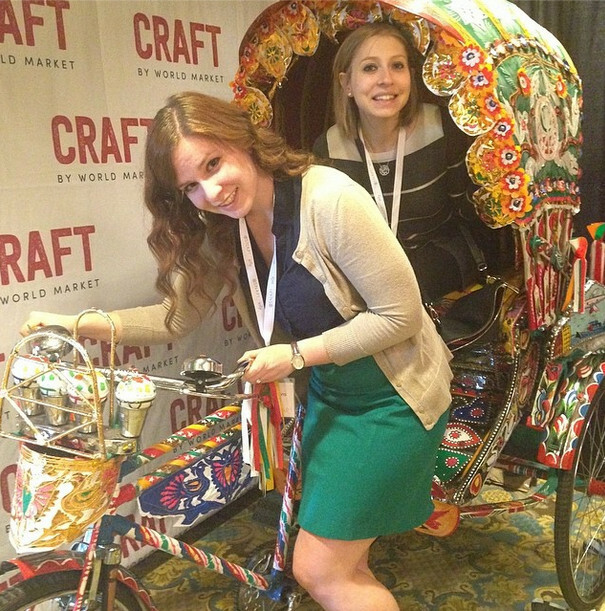 was checking out the newest craft products out there, and we want to share our finds with you. 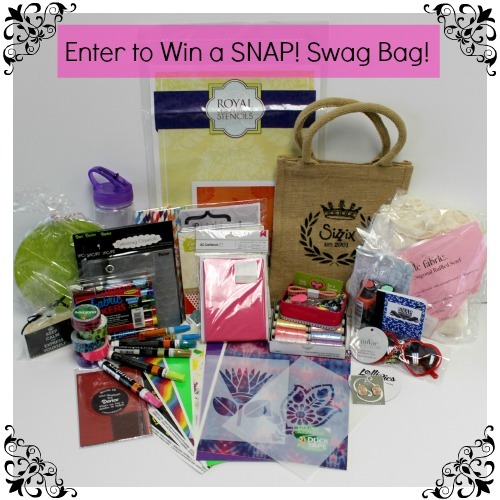 One lucky reader will win our SNAP! Swag Bag! Keep reading for details! 5 pieces of embossing essentials from Darice PLUS a sample from their Core’dinations collection. 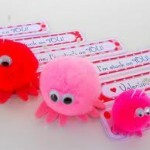 Want to win this amazing crafty collection? Leave a comment below and answer our question to be entered to win. You have until Sunday, May 4th to enter, so get your comment posted today to ensure that you’re in the running to win this exclusive SNAP! Swag Bag Giveaway! One comment/entry per person per blog post. Contest closes Sunday, May 4th at 11:59p CST. Winners will be posted on FaveCraftsBlog.com and notified by email on Monday, May 5th. Tell us: What’s your favorite way to craft? Clean Out the Closet Giveaway! The new year is practically here, and we’ve spent the last couple of days gearing up for 2014 by cleaning out our craft closet! From scrapbook paper to gift bags, stamps to googly eyes, we have an amazing collection of unused craft supplies…and, best of all, you could win it all! To make room for all the amazingness that 2014 is sure to bring, we are having a huge “Clean out the Closet” Giveaway! 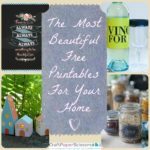 Whether you’re new to crafting or are looking for some supplies to help inspire an amazing project, this collection is sure to please! 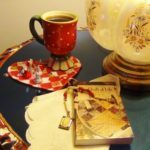 There’s paper, stamps, stickers, yarn, dies, books, clay, and SO much more. Even if you just own a glue stick and a pair of scissors, you’ll be able to craft something amazing with the products in this awesome collection. 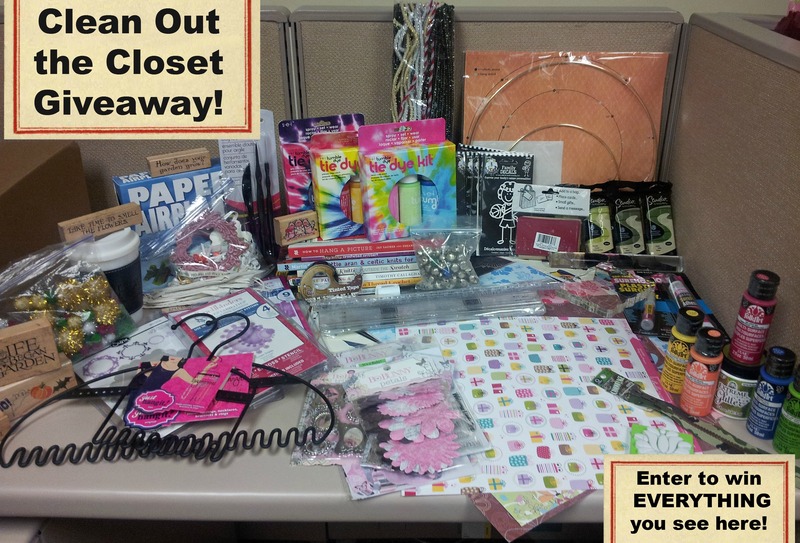 Want to win this huge assortment of supplies? Head on over to the giveaway page and register to win now! You have until January 14th to enter, and you can enter to win once a day…so the more you return, the greater your chances of winning this amazing giveaway! Head on over to the giveaway page now for all the must-read information…and good luck! Happy 2014 to all you awesome crafters out there! What are you looking forward to making in the new year? 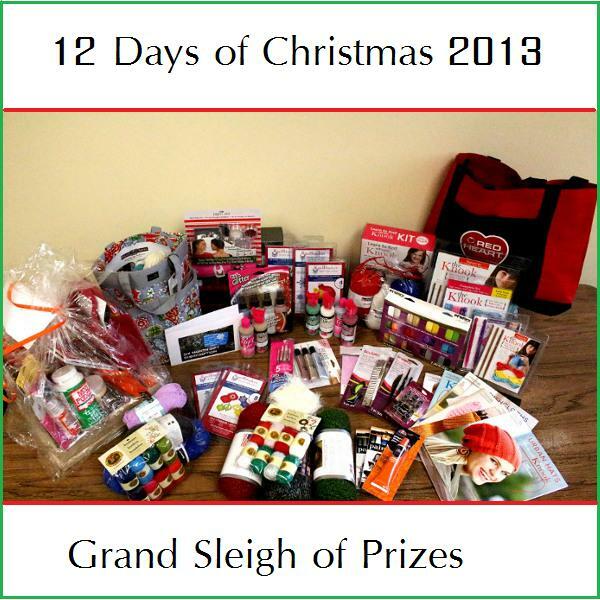 12 Days of Christmas – Sleigh Winner! Can we get a drum roll, please? This prize is huge! First we want to thank everyone who commented and participated in our contest. It was such a huge hit and we couldn’t be happier with the enthusiasm. Thanks so much, Pixie! We know you’ll have lots to craft with when you get your prize in the mail. Pixie has won one of each of the prizes that were featured for the 12 Days of Giveaways contest. 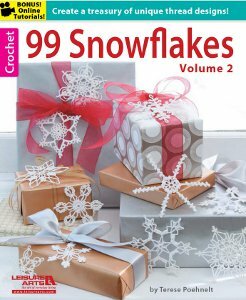 I bet she’s going to be crafting up a storm this Christmas! Unfortunately there can only be one winner, but keep checking back on the blog as we have more chances to win crafty prizes every day! Over this past year I crocheted my 7 granddaughters a ladybug dress with a purse to match. They all looked so cute in their outfits that I hosted a “Ladybug English Tea Party” for all of them plus their mothers…so fun…great memories! Ruth entered the contest by leaving a blog comment on this featured project- Santa Baby Suit. Ruth will be receiving a prize from Red Heart just in time for the holidays! Please contact us with your information! Thank you everyone who participated in our contest yesterday! 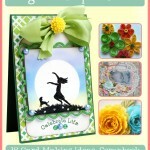 Be sure to check out today’s free project and prize. You have twelve chances to win with a new prize every day! And don’t forget to enter to win our Sleigh of Prizes. 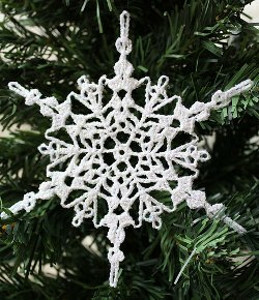 You can check out our list of free projects, patterns, prizes, and winners in our 12 Days of Christmas 2013 Wrap Up. Oooh. Metallic shimmers, of course! 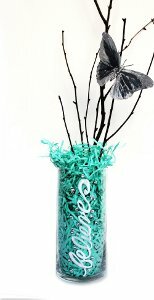 Anne entered the contest by leaving a blog comment on this featured project- Crystal Embellished Believe Vase. Anne will be receiving a prize from Elmer’s just in time for the holidays! Please contact us with your information!